At Opportunity Insights, we harness the power of big data to create scalable policy solutions to restore the American Dream. Big challenges need big data. We use anonymous data on the lives of millions of Americans to calibrate interventions to the nuance of local challenges and find more effective and impactful solutions. In collaboration with local stakeholders and policymakers across the country, our policy team translates our research findings into interventions that improve long-term outcomes for economically disadvantaged children – and expands the knowledge base of what factors ensure that everyone has an equal shot at achieving the American Dream. 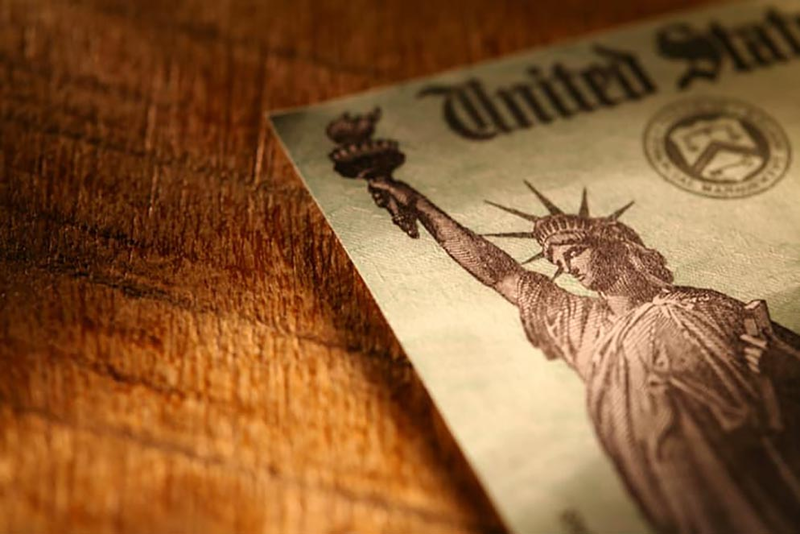 We believe that the key to improving upward mobility in America lies in tailored policy interventions starting from changes at the community level up to changes at the federal level. The heart of our policy engagement is therefore direct partnership with local governments, institutions, non-profits, and foundations. We analyze big data to assess where and for whom opportunity is lacking in a local community, and where it is thriving. Next, we build relationships and work with local stakeholders to deepen our understanding of the barriers and constraints that limit upward mobility. We then work with stakeholders to identify context-specific interventions that policymakers can deploy to address the specific challenges they face. Additionally, we connect local practitioners with evaluation partners to evaluate and refine policy efforts on the ground and identify best practices that can then be shared with other communities. 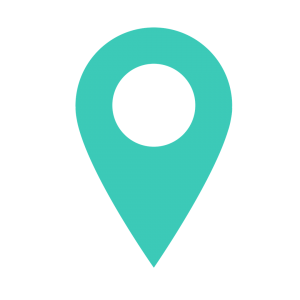 If you are a local leader or policymaker working on issues related to economic mobility in your community, please contact us to discuss potential partnership opportunities. Opportunity Insights has partnered with the Foundation for the Carolinas and the Institute for Social Capital at the UNC Charlotte Urban Institute to support the work of Leading on Opportunity, a multi-sector initiative led by grassroots, government, neighborhood, philanthropic, faith, and nonprofit leaders from Charlotte and Mecklenburg County dedicated to improving economic mobility in their community. Learn more about the Leading on Opportunity initiative here. In collaboration with the Detroit Partnership on Economic Mobility between Poverty Solutions at the University of Michigan and the City of Detroit, Opportunity Insights will work with the City of Detroit Mayor’s Office to add capacity and technical support to the city’s current economic mobility efforts and identify additional high impact interventions. 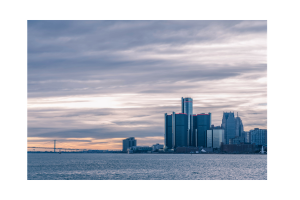 Learn more about the Detroit Partnership here. Opportunity Insights leads The Collegiate Leaders in Increasing MoBility (CLIMB) Initiative, a partnership between leading researchers, policymakers, and more than 300 colleges and universities across the U.S. Through CLIMB we are currently analyzing not only which colleges act as engines of upward mobility, but how schools and policymakers can promote opportunity and economic growth by helping larger numbers of low-income students reach the middle class. 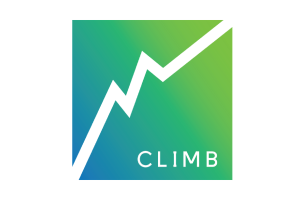 Learn more about the CLIMB Initiative here. 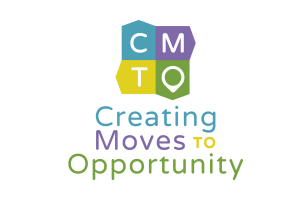 Creating Moves to Opportunity (CMTO) is an ongoing collaborative project between Opportunity Insights, the Abdul Latif Jameel Poverty Action Lab, and public housing authorities aimed to help more low-income families find housing in affordable, high-opportunity neighborhoods. The Seattle and King County Housing Authorities are the first to implement a demonstration pilot as part of this project. 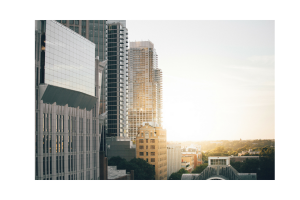 Learn more about the CMTO project here.